​Get your free copy of the Maximizing Quickbooks presentation. Would you like a free copy of our Maximizing Quickbooks presentation? Thank you again for visiting our site. 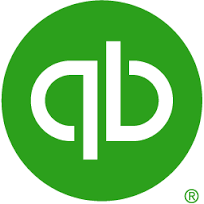 We hope that our presentation is helpful to you in maximizing your use of Quickbooks.